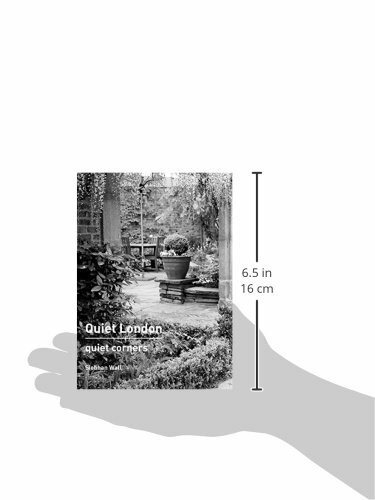 London is an exciting, vibrant and often noisy city but this busy metropolis also has a quiet side. 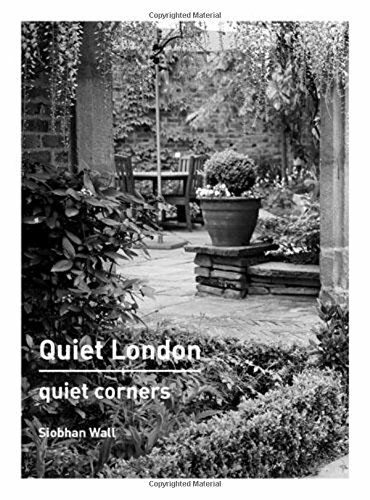 Siobhan Wall encourages Londoners and visitors to the capital to wander away from the crowds and discover calm amid the hustle and bustle. This is a guide to over 100 quiet corners in the city., There are peaceful gardens to enjoy, green spaces to wander through, places to rest, relax and recuperate, to meditate and invite mindful contemplation. 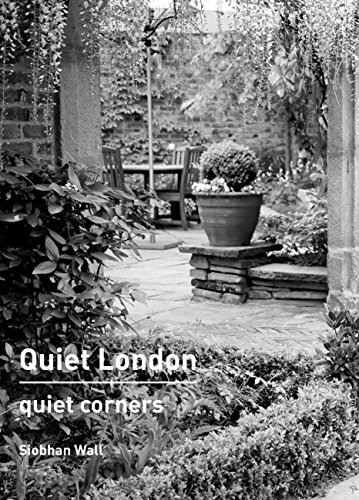 With evocative photographs and a short description for each location, including travel, access and contact details, Quiet London: Quiet Corners reveals the hidden, tranquil places in one of the world's liveliest cities.